Langham Huntington Pasadena is a landmark property built in 1907. 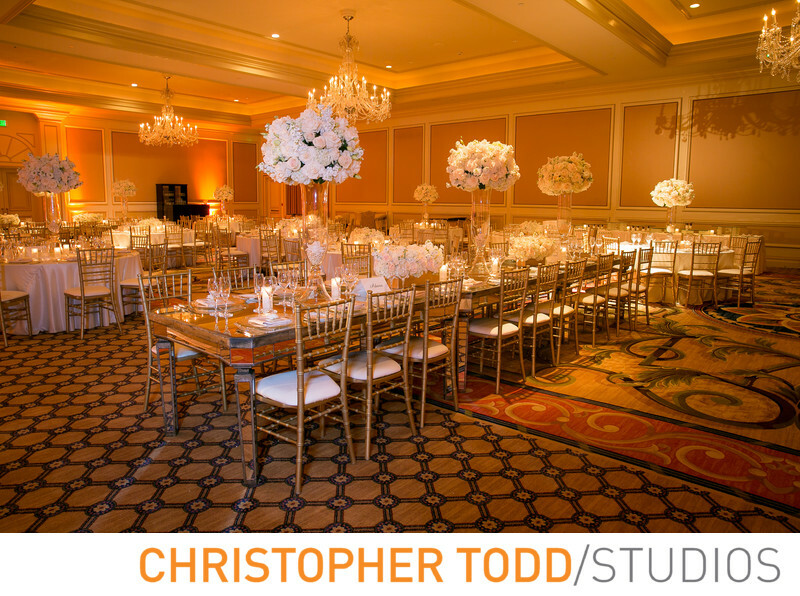 This historic ballroom will be a grand location for your wedding reception. Location: 1401 S Oak Knoll Ave, Pasadena, CA 91106. 1.6; f/7.1; ISO 125; 24.0 mm.